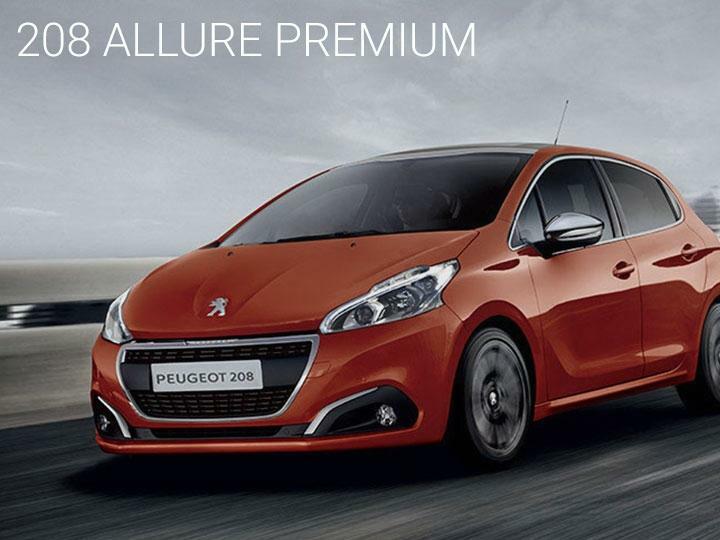 The 5-Door Peugeot 208 Allure Premium Special Edition puts the joy back into driving. Its sporty, elegant appeal and integrated connected technology will put you firmly in the driving seat for style, enjoyment and an intuitive ride. The Peugeot 208 also features an innovative interior layout: The PEUGEOT i-Cockpit®, providing an unforgettable driving experience that’s intuitive, agile and safe. The compact leather sports steering wheel sits lower than a traditional steering wheel, meaning that your arms sit lower and closer together to reduce fatigue. 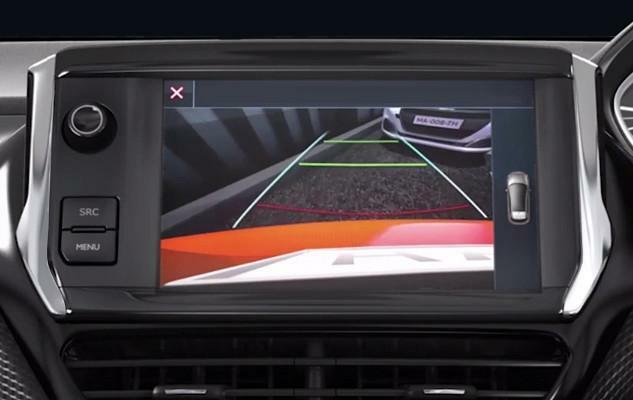 It also offers precise steering and improved manoeuvrability while the 7” multifunction colour touchscreen puts all the functionality at your fingertips. 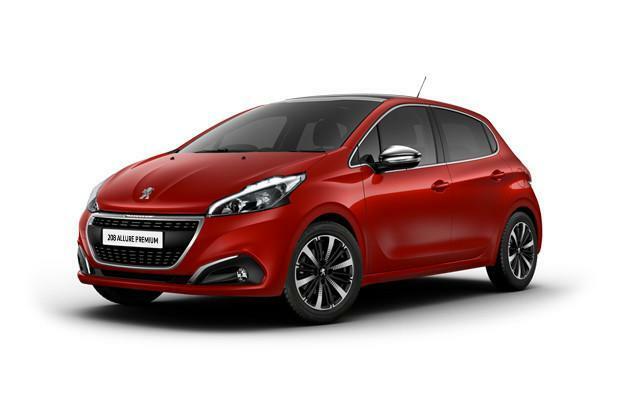 In addition, the Peugeot 208 Allure Premium model features the head up instrument panel, allowing driver information to be accessed without taking your eyes off the road. 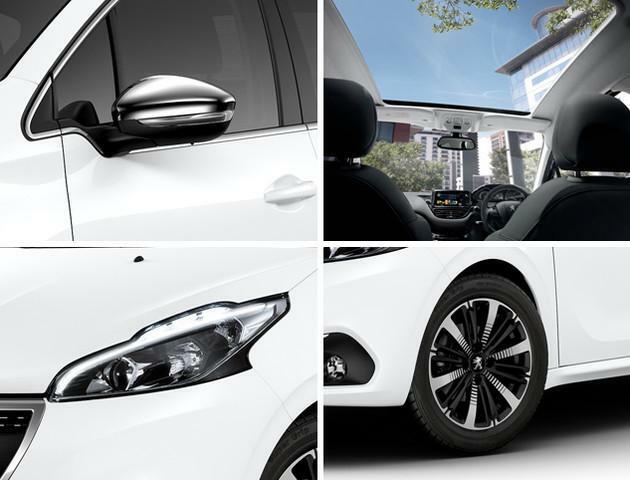 The Peugeot 208 Allure interior is equipped with Black Techmat Cloth Trim and the panoramic glass roof, with ambient lighting, offers enjoyment of the world outside and floods the cabin with natural daylight. 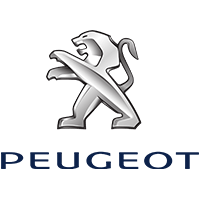 The Peugeot 208 Allure Premium makes driving easier with the latest connected technology. All the audio and communications equipment, including DAB Digital radio and Bluetooth® connectivity, is accessed via the 7” multifunction colour touchscreen. 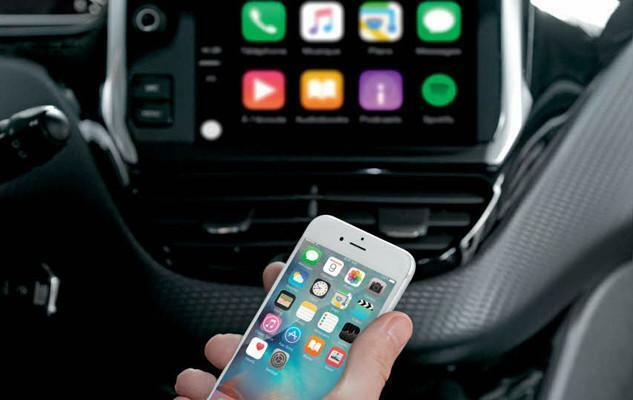 Compatible with an iPhone 5 or above, calls and text messages can be dictated using CarPlay® functionality, providing voice activation for the driver, meaning compatible and safe applications such as Google Maps and call features, can be activated and used without the need to remove your hands from the wheel.